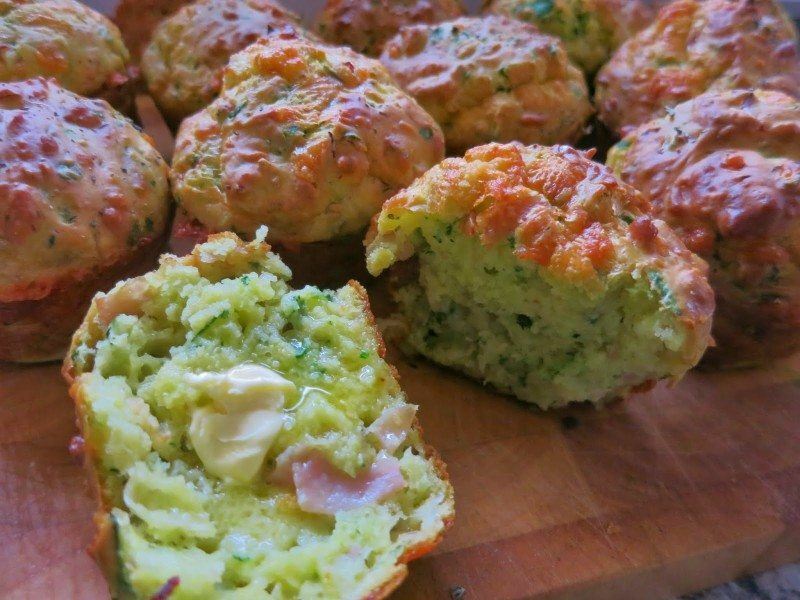 These muffins from mountainmamacooks.com are a great example of how unique savory muffins can be. The use of sausage would make this recipe a particularly good choice for early in the morning, while the kale gives the whole thing a fresh component. Kelley notes that these are basically a muffin form of a breakfast casserole and I'm inclined to agree. 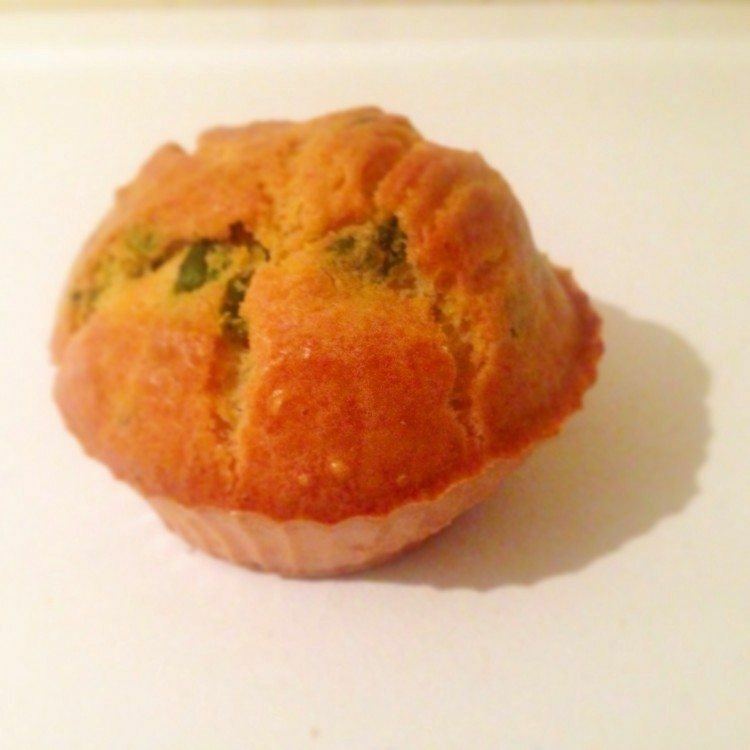 The idea of using nettles in muffins is really a bit novel, but then again, so are many of the recipes from energyanaturalfacelift.com. Even though the recipe is a bit unusual, it is a cool approach if you are trying to cook using foraged ingredients. The end result certainly offers a talking point if you were going to share the muffins with friends. 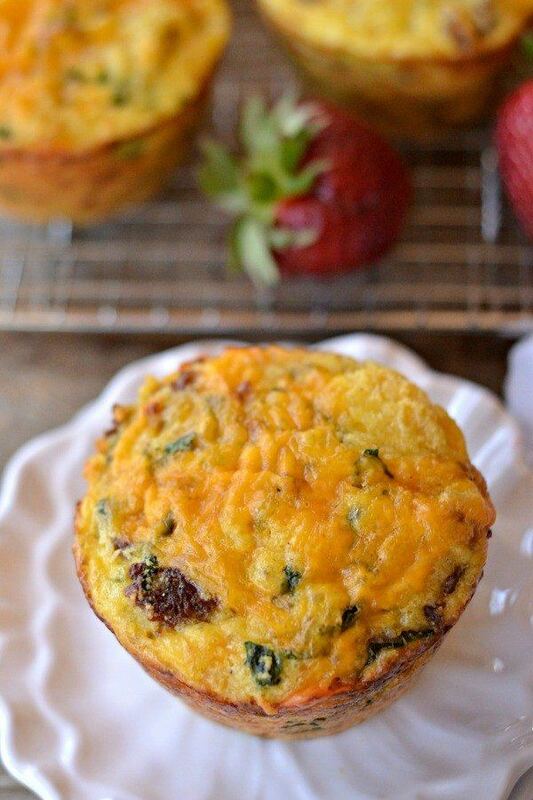 When it comes to savory muffins, the combination of ham, cheese and spinach is one of the more common ones. After all, the flavors do combine together very well. Another cool thing about this type of muffin is that they are easy to make. That's probably why the recipe is featured at learnwithplayathome.com, as Debs focuses on food that kids can help to create. 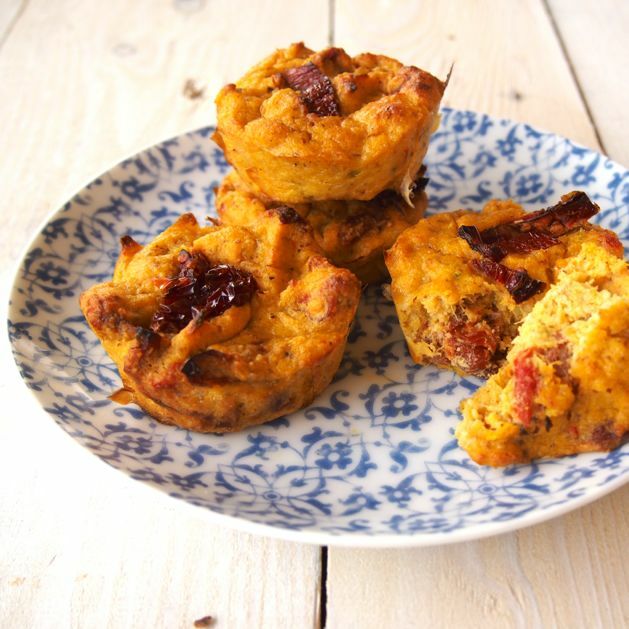 Pumpkin recipes are always a great choice for the fall, and I love the way that the pumpkin is paired with sundried tomatoes, which would give the recipe just a little bit of a bite. You can find the recipe at themerrymakersisters.com if you want to give it a try, and the authors also talk about alternatives to sundried tomatoes if you don't like those. 25 Food-Inspired Cocktails That Will Make You Say Yum!